Sad day. Jeff Conway passed away yesterday after his family decided to take him off life support. He had pneumonia and sepsis and had been placed in a medically-induced coma. 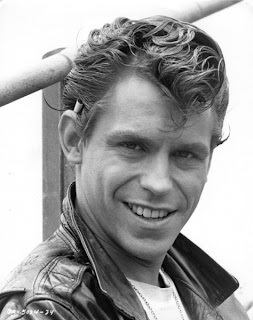 Kenickie and Frenchie were my faves in Grease. Tear.